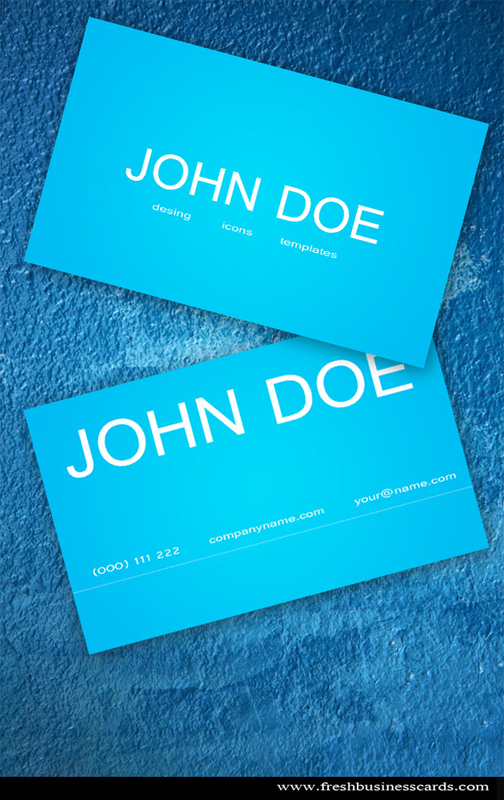 A good business card design is an essential tool in any freelancer’s arsenal. This template comes in blue color. You can download this design below only at FreshBusinessCards.com !